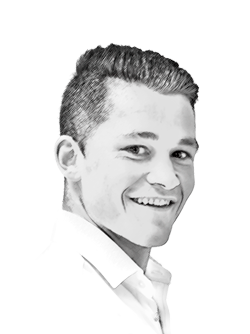 Is the 'explorer' phenomenon becoming a savvy marketing exercise for a new breed of increasingly ambitious owners? 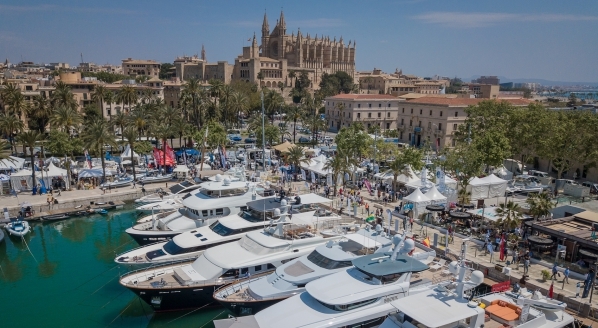 The number of yachts dubbed ‘explorers’ appearing on the brokerage market – be it a concept, re-sale, or re-purposed commercial vessel – is burgeoning. But on closer examination of the running shots and GAs of these vessels and their proposed usage for expeditions, it would appear that many are not actually fit-for-purpose, and would be an operational challenge in the unforgiving environments for which they are intended. 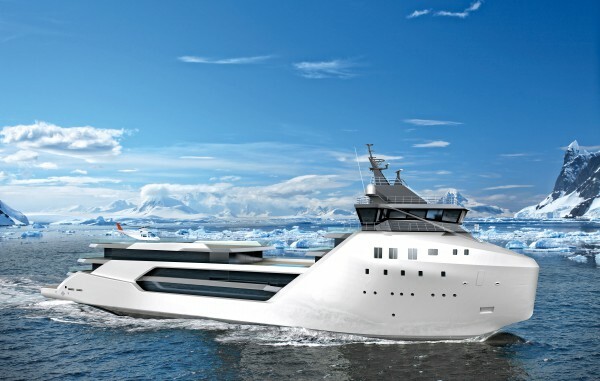 Is a colossal range and an ice class hull enough to cater for the nuances of exploration and will the vessel support guests comfortably over a prolonged timeframe? 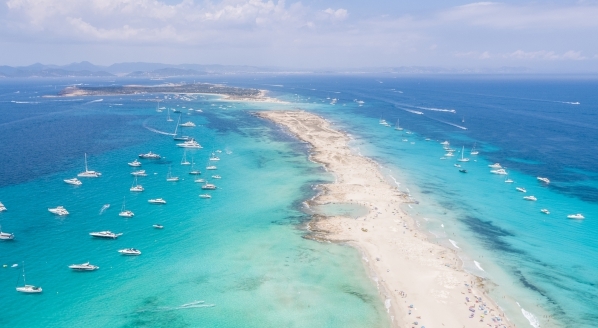 Or is the late explorer phenomenon nothing more than a savvy marketing exercise for a new breed of increasingly ambitious owners, who are now seeing the potential that lies beyond traditional cruising grounds? Damen’s ‘range’ considers provisions for guests and crew; fuel storage for the yacht, tenders and helicopter; waste storage; and 24/7 manning. 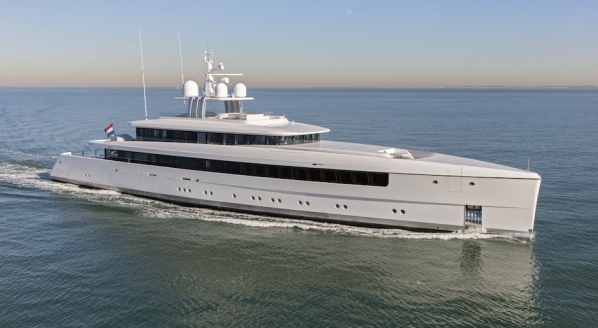 All aspects considered, Damen suggests the SeaXplorer can last 40 days without port call, which would certainly be tough for any other vessel to match. 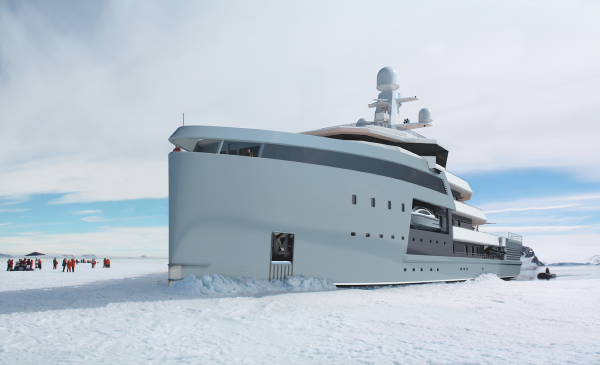 “The SeaXplorer is fantastic because it’s one of the first times a yacht builder has sought expert advice in terms of what is actually required for an expedition yacht,” adds Tim Soper, founding partner of EYOS expeditions, expert superyacht voyage operators who had significant operational input into the design. 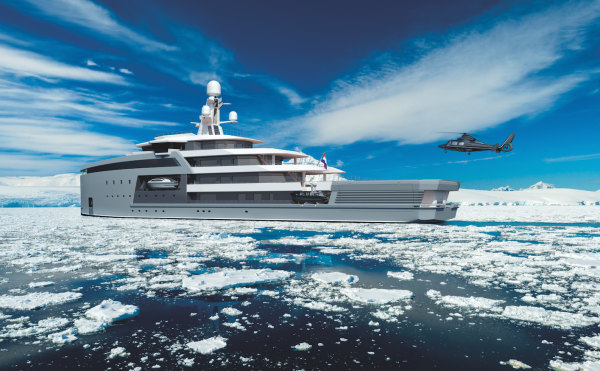 Every suggestion the eponymous firm put forward for the concept was a lesson learnt from another vessel and thousands of hours of expedition cruising. 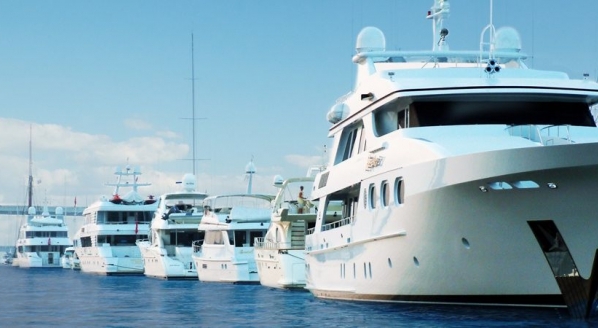 It’s soundproofing, air conditioning systems, electrical system disturbances, and water and sewage systems – to the quality level you would expect on a luxury yacht – that Vermeulen suggests are some of the compromises when using an existing commercial platform. Ben Lyons, CEO of EYOS Expeditions, added: “Owners and yards very often haven’t done their research into what’s required in these regions. How are you going to launch the tenders in difficult sea conditions and do you have a rapid launch tender? You may have been waiting all trip for a wildlife viewing and it can disappear in seconds, or minutes. Pricing-wise, image five in the gallery shows how the SeaXplorer range – comprising the SX 65 (2,000gt), SX 90 (5,000gt) and SX 100 (7,000gt) – compares in price-point to other types of vessel. Commercial conversion projects are fun, for sure, but how many additional costs will rear their head? And how many compromises will you end up making? 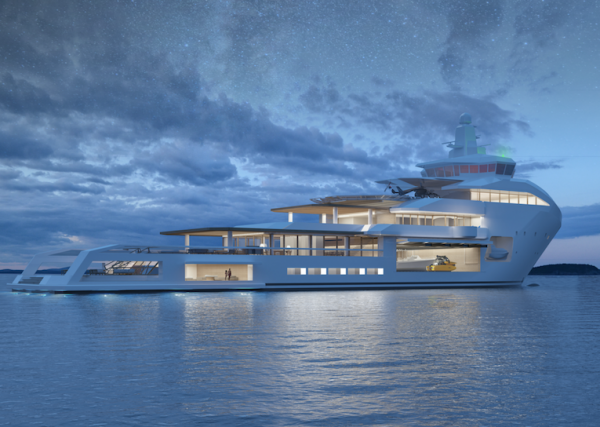 It would seem that for an operationally sound vessel that enriches the user experience, the SeaXplorer is the definitive option on the market, while still, ostensibly, less expensive than a normal privately owned superyacht.